Independence day is coming up and you know what that means: barbecues, fairs, fireworks, and reunions. 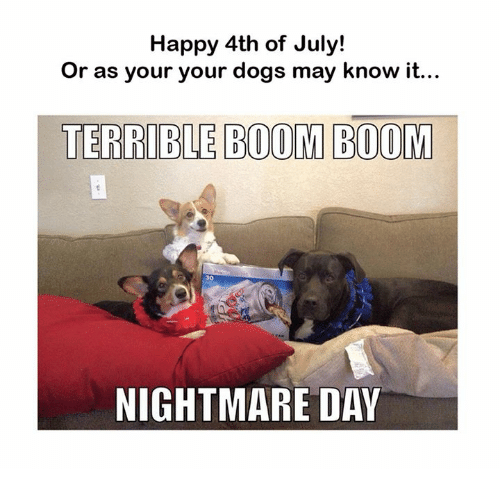 Here are some memes and reminders for this festive day of freedom! You don’t want to pass out or get a heatstroke while you’re out celebrating, do you? So hydrate! Drink blueberry or raspberry lemonade or if you want to be extra in showing your patriotism, try this red, blue, and white lemonade. Just add strawberry slices, blueberries, and apples cut into stars into your plain lemonade and enjoy it icy cold! Fill up on watermelon too. Unless you want to get burnt to a crisp and have an epic case of sunburn and deal with peeling skin, be our guest. Take sunscreen seriously. Choose your SPF carefully as well (at least SPF 50). The sun’s rays could be harmful for you and your skin so take the necessary precautions. Be kinder to the environment and yourself by checking the list of ingredients for harsh or harmful chemicals. Alright, you’re ready to soak in some sun! Sorry to be a party pooper but sometimes it’s better to be considerate. 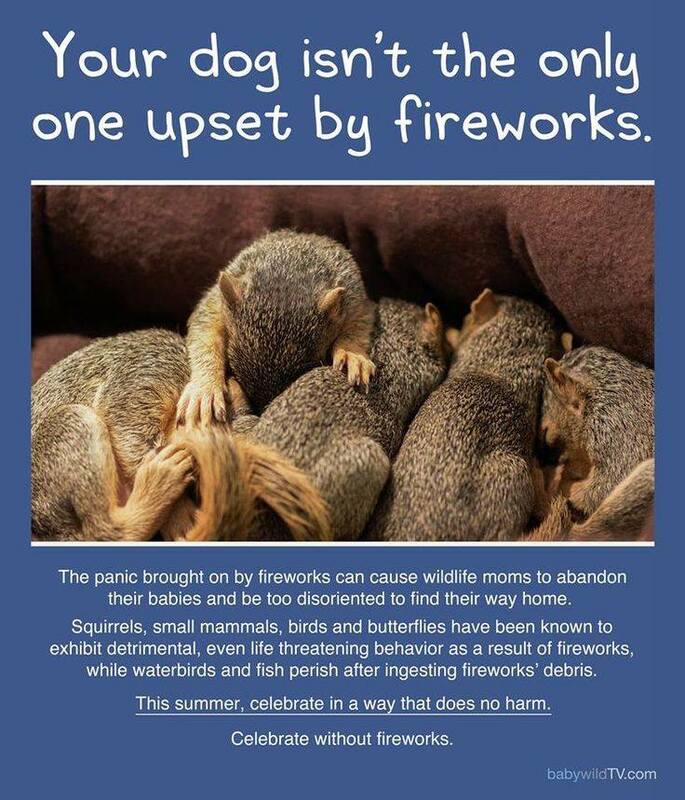 If you can ditch the fireworks that would be great. You can do alternative activities like watching baseball games with your friends or going to fun country fairs or carnivals. Having fireworks at home is potentially harmful to your kids and your pets. You can opt to watch a local fireworks display handled by professionals and are especially made to dazzle the crowd. Put your phones down for a while and chill. We’re sure those fireworks would look lovelier if you view them witch your own pair of eyes and not through a screen. Putting your gadgets away would help you to relax and enjoy the pleasant moments this day offers you. Carpe diem. Carpe noctem. Seize the day and seize the night! Since you’re here, why not check out our 4th of July collection? Hooray for our weekly giveaway!